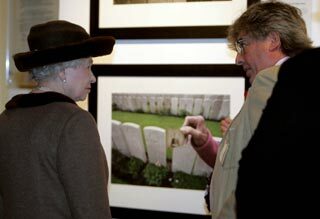 Brian has lectured on his personal photographic vision in the UK, Sweden, Spain and Ireland and has written for various magazines on editorial photographic ethics. 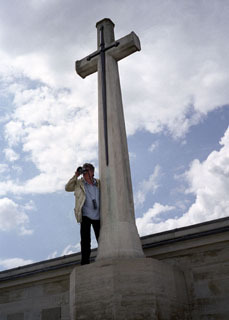 BBC TV made three documentary programmes about his work and he has contributed to various BBC radio broadcasts including the ‘Moral Maze’, which he described as "terrifying". The book ‘Remembered’, published by Merrell and which Brian co-authored with Julie Summers, has been a major success. 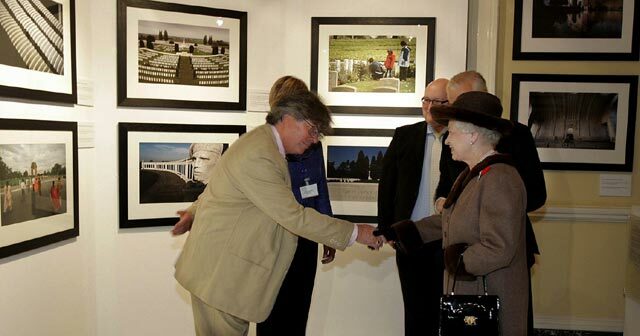 The ‘Remembered’ exhibitions have toured the world and last year Brian had the honour of escorting the Queen around his London show at Canada House.